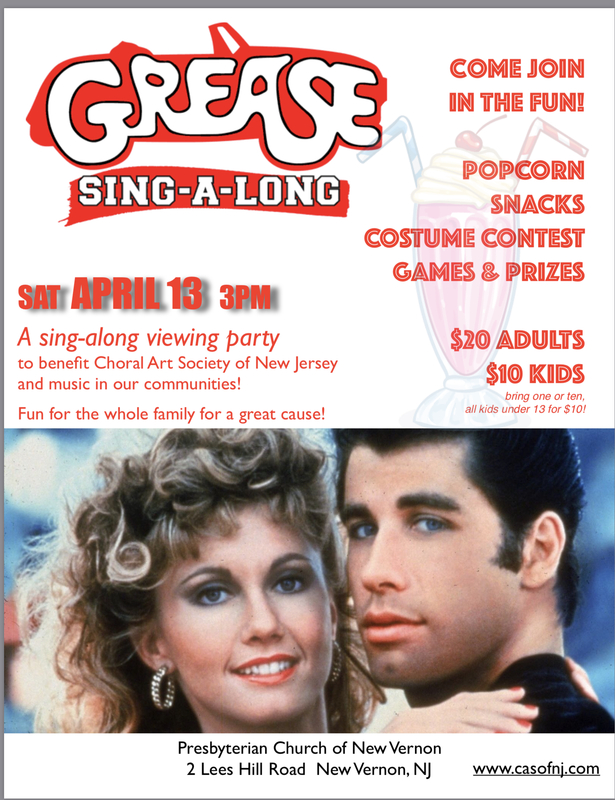 What a fun way to support The Choral Art Society of NJ. Tomorrow night we’ll be filling the surprise goodie bags and planning food and snacks, reminiscent of the 60’s. I’m not sure yet how I will “dress the part”, but I can’t go wrong with bobby- socks and a poodle skirt. I have between now and Saturday to figure it out. Your participation is also encouraged and welcomed.